A great way to gently exfoliate skin is using the 'Natural Exfoliating Facial Pad'. This pad naturally rids face of excess oils, dirt and build-up. 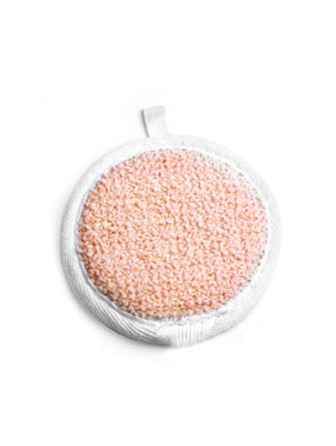 100% natural ramie and cotton pad gently massages the face and helps deliver deeply clean, radiant results. Revitalize and exfoliate with the natural ramie side, soothe and refresh with the gentle cotton terry side. Perfect for use with our Fresh Mint Wash! 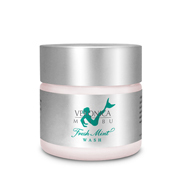 Wet pad and use with Fresh Mint Wash. Use a dime size of Fresh Mint Wash with pad and rub in small circles over face. Rinse and use toner. Wash and let dry in between use.